Born in Dallas, Texas Soul Jones Music Group CEO/Artist Tey Yaniis brings his old soul personality and smooth delivery blending genres such as Neo-Soul, chill out, house, funk and hip-hop to create an exhilarated experience to today’s new and old generation of music lovers. i knew that this was something i would continuously pursue. Tey Yaniis : I was inspired at a very young age to strive for greatness. I think that the music itself inspired me because of the strong love that i have for it. It helps through every situation either up or down music is a very big part of my life. I’m a huge fan of jazz, funk, and neo soul music and it intertwines with my life. Being able to create and rise above my surroundings played a major role in pursuing my passion which is creating music that uplifts spirits. Twist Online : Tell us about your debut Album ‘The Soul Jones Collection’? Tey Yaniis : That’s my baby right there! Yes my album “The Soul Jones Collection” is out right now on all digital retailers worldwide I created this album to show the world that i can blend being and emcee and add great musicianship to guide the message of love. The word Jones in the title I got the idea because jazz musicians use to describe addictions as you are jonesing. 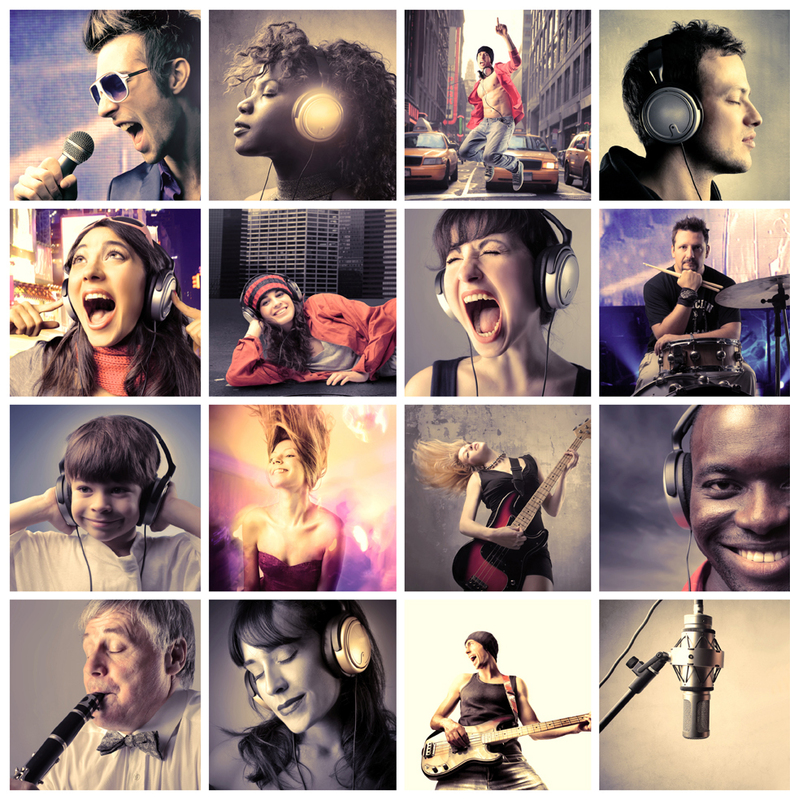 I added that term to say that i was creating a collection of music that feed my addiction for soulful music. The album is amazing and i want to say thank you to Bink Wills, Chris Keys, Malik Littles, Damani Rhodes, Kahiel Valenti, Miss MouthPeace, Zyah Belle, Jaron, Kendra Deanna and more for helping create a great project!! So if you dont have The Soul Jones Collection Please support the cause and get your copy today! Twist Online : You must be happy with the kind of response your single ‘My Coffee Brown’ has received? Tey Yaniis : I enjoy the performing aspect of it all. You are not confined to this space of a song you can be free on stage switch up medley’s and grooves. I love my band my bros mike mccoy, eddie wroten, and lamar green. They really know how and understand how to put on a great show! My goal is to perform overseas in 2018 for a European tour so i would say performing for sure. Twist Online : What was the inspiration behind launching your own independent record label “Soul Jones Music Group” ? Tey Yaniis : Yes it is a upstart label that has been a dream of mine to launch. I want to put my energy into pushing myself and other artist who love good soul filled music. There have been so many movements in the music industry, but I believe that what i can bring to the table will be a vision that the world would gravitate towards. Twist Online : Have you set some goals to achieve ? Tey Yaniis : Yes to tour the world!! I’m currently working on plans to do a European tour next year! 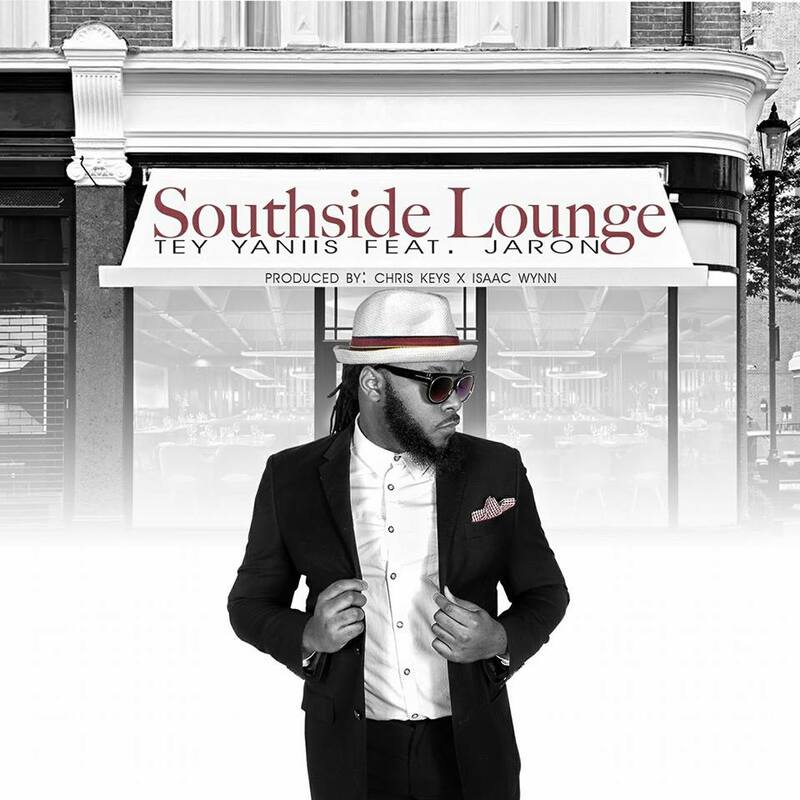 Tey Yaniis : Yes my new single “SouthSide Lounge” produced by Chris Keys and Isaac Wynn featuring Jaron will be out very soon! Also I’m putting together “The Soul Jones Collection 2” which should be out this fall!